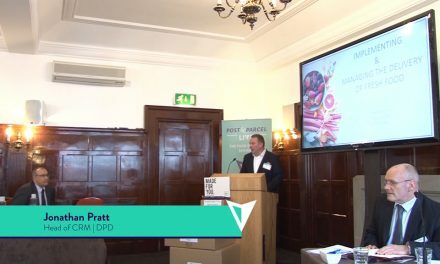 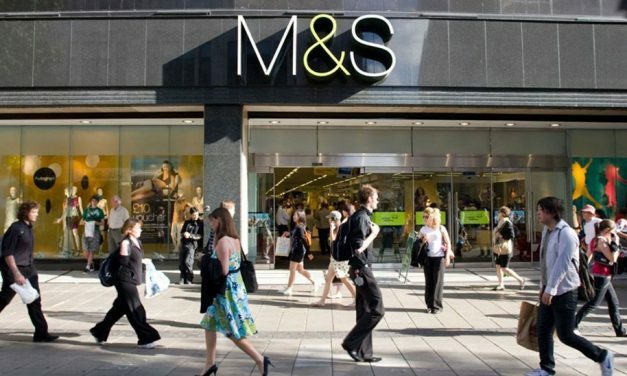 Marks and Spencer has announced the creation of a new 50/50 Joint Venture with Ocado that will transform online grocery shopping for UK consumers. 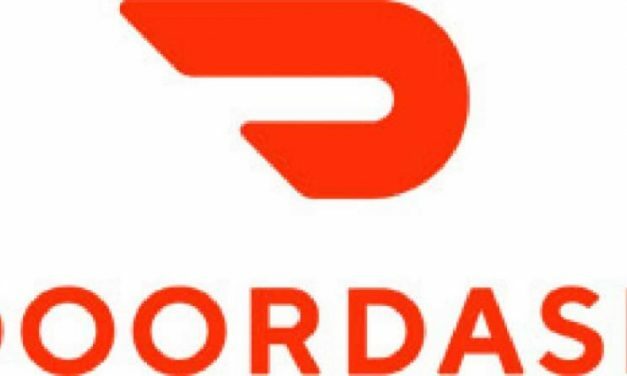 DoorDash Inc. – an on-demand food delivery service operating in all 50 US states, has raised another $400 million in a Series F funding round led by Temasek and Dragoneer Investment Group. 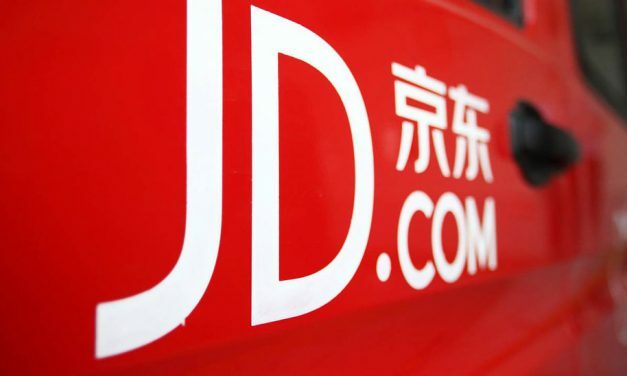 Retail giants Walmart and JD.com are reportedly investing $500m in the online delivery company Dada-JD Daojia. 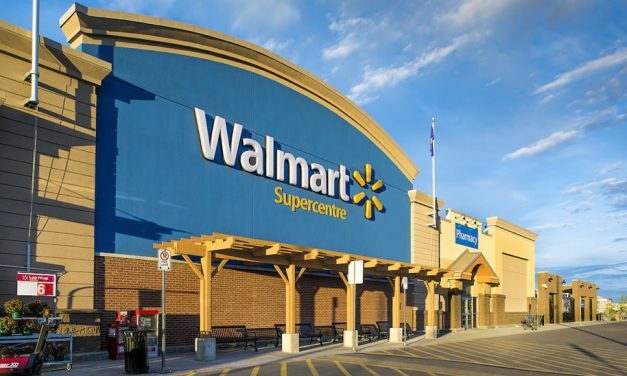 US retailer Walmart has revealed that it is introducing a new automation system which it says will help staff at its Salem, New Hampshire supercentre “fill online grocery orders faster than ever before”. 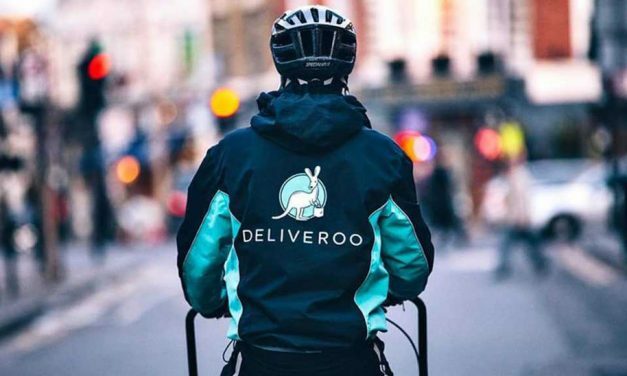 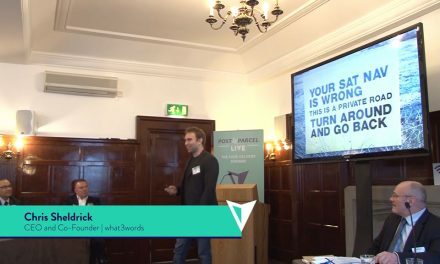 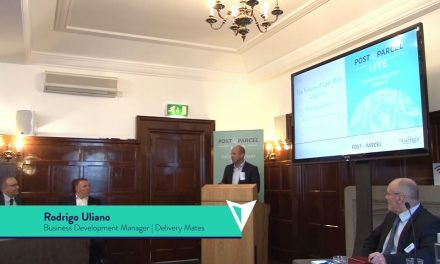 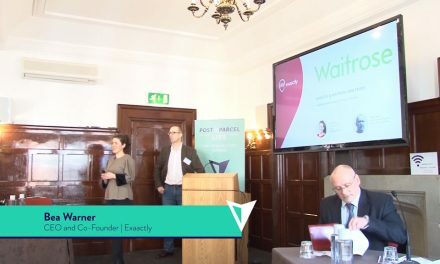 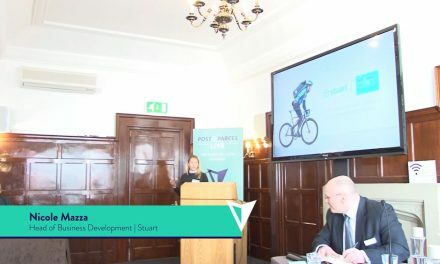 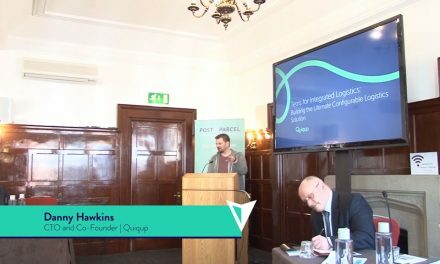 A new report has found that earning a living as a Deliveroo rider in the UK “works well for some individuals and very poorly for others”. 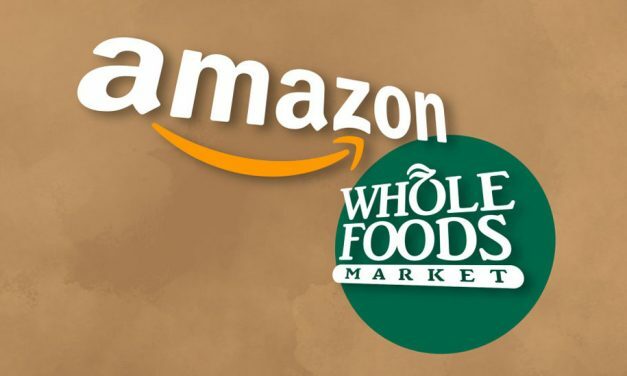 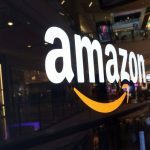 Amazon has announced that the delivery service for Whole Foods Market grocery products through Prime Now has been expanded to include Fort Lauderdale, Miami, Palm Beach, parts of Long Island and select areas in New York City. 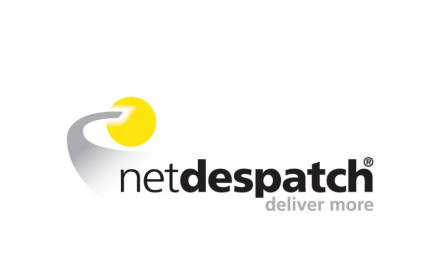 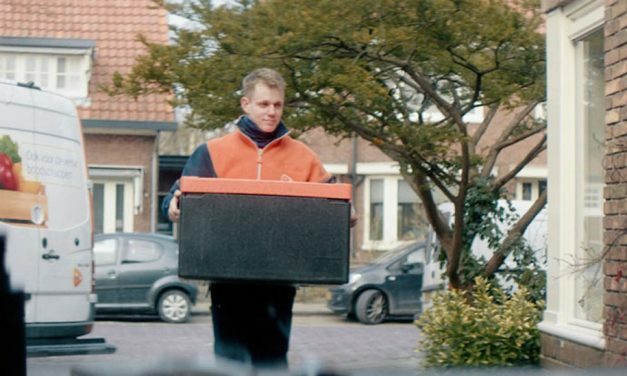 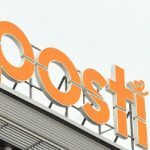 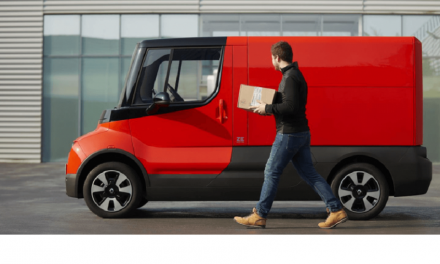 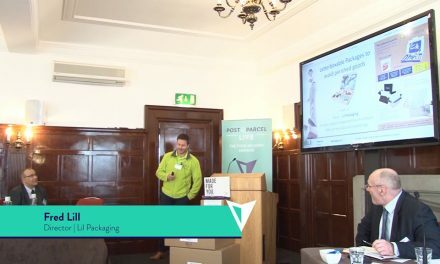 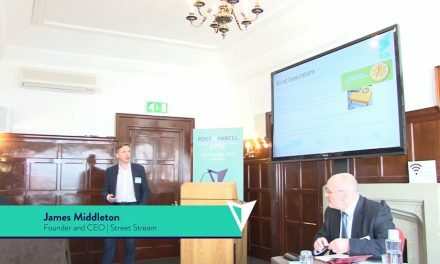 PostNL has announced it has expanded its food service to include morning deliveries of groceries, meal boxes, and other fresh food products.